Two NYPD officers were just shot. 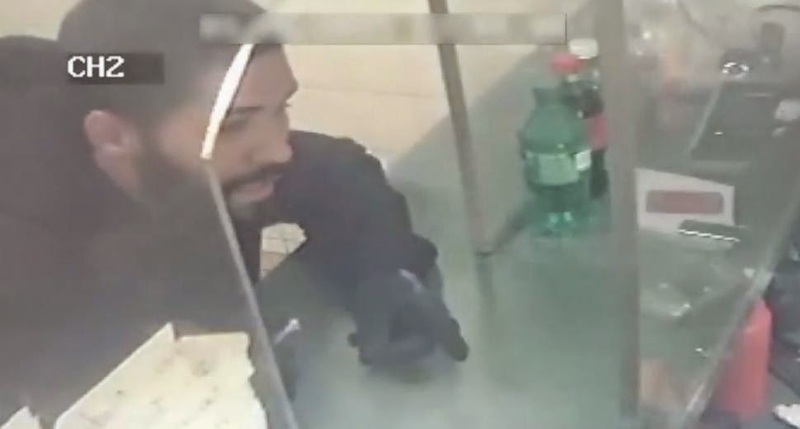 Officers Andrew Dossi and Aliro Pellerano were just about to get off their shift when they received a call regarding a robbery at a bodega in the Fordham/Tremont area of the Bronx. As they canvased the area for suspects matching the description given, they saw one who matched the details standing outside of a Chinese takeout restaurant. When they approached him, another inside began shooting at them. The one outside was identified as Joshua Kemp, 28 and the shooter, Jason Polanco, a 24 year old boxer. It is believed that a bullet pierced Kemp's elbow and hit one of the officers. Both officers were taken to St. Barnabas hospital and are expected to be okay. Officer Pellerano was already released. 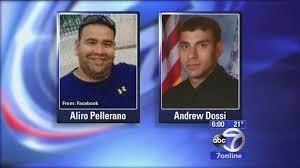 This shooting has the NYPD tensed due to the the assassination of two of their members last year, December 2014. It is feared that more attacks against the NYPD will be coming up after the decisions regarding Michael Brown and Eric Garner. 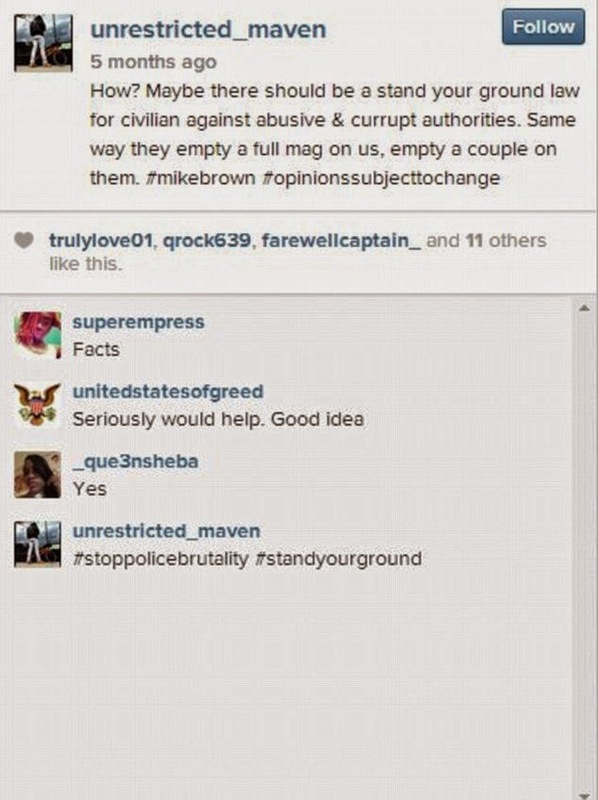 Moreover, Polanco has images attacking the police on his Instagram which is still up. Both perpetrators were caught after Kemp was taken to Presbyterian hospital for a gunshot wound. The NYPD had informed all local hospitals to inform them of any patients with gunshots. 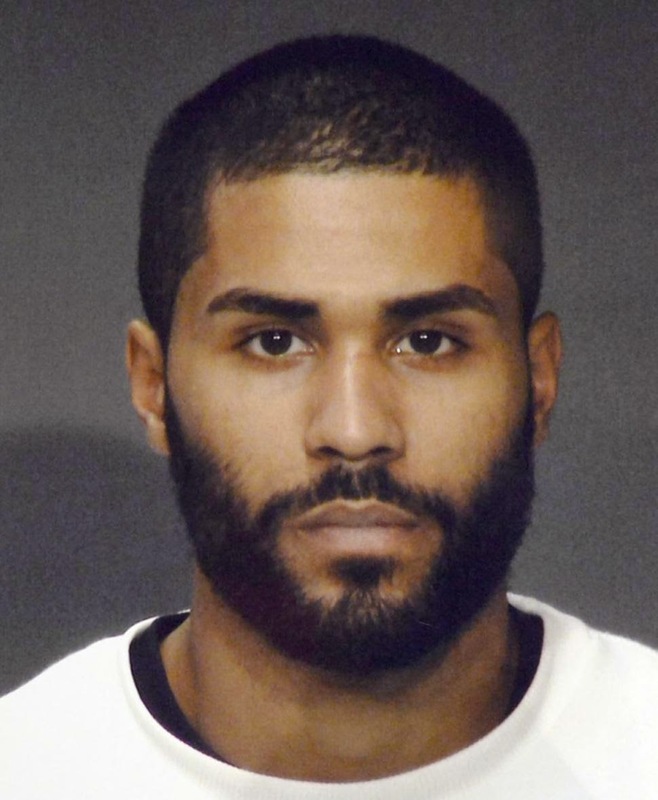 When detectives questioned Kemp, they saw that his story did not add up and he was in fact one of those who was involved in the crime in the Bronx. 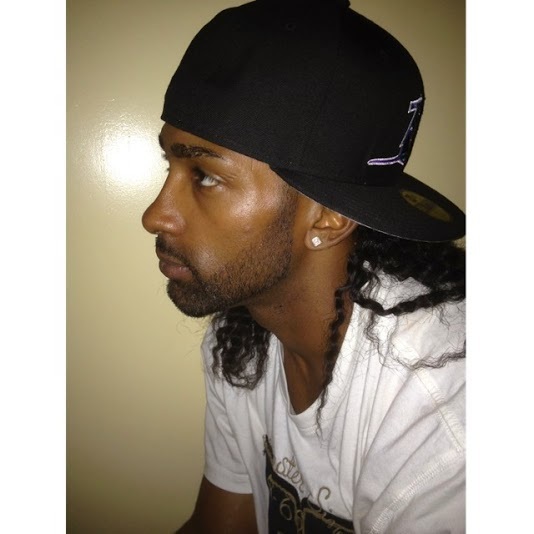 The next day, Polanco was apprehended at Westchester Avenue and Tremont. I am glad that the officers will recover and that the perpetrators were caught. More needs to be done for our youth so that they would not have to resort to crime as a means to make ends meet. The family of Polanco claims that he was in the Marines, but I have no confirmation for this.